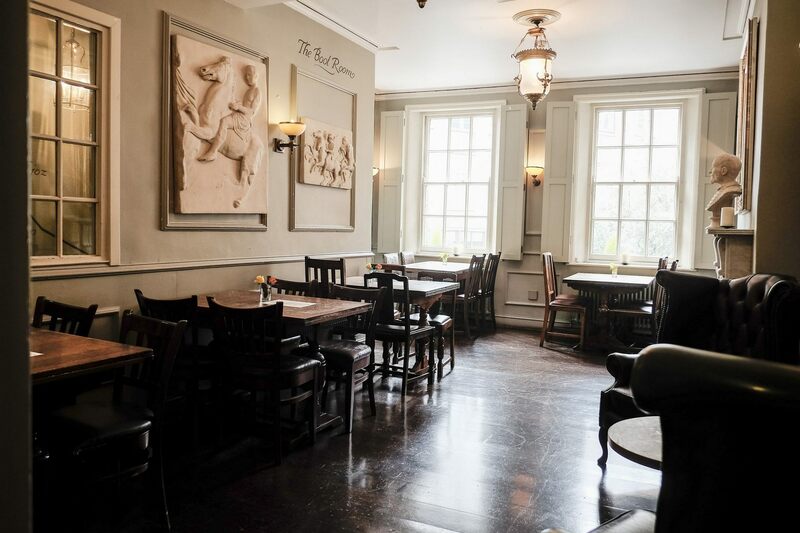 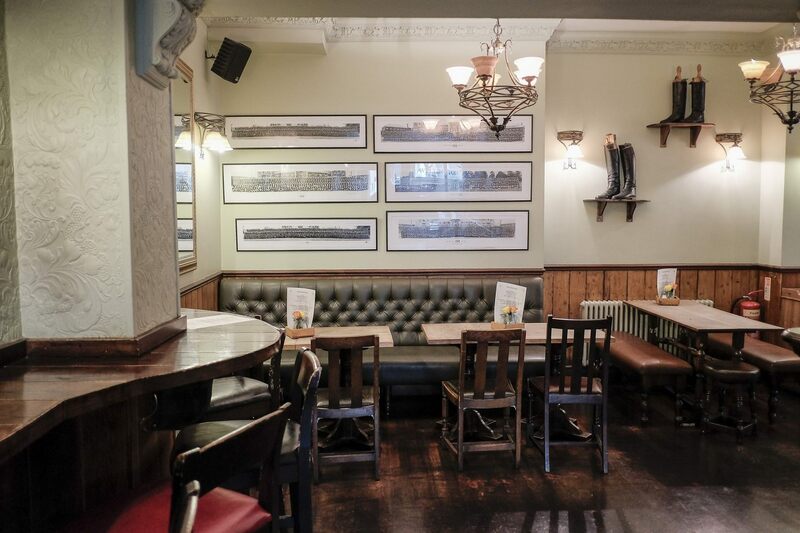 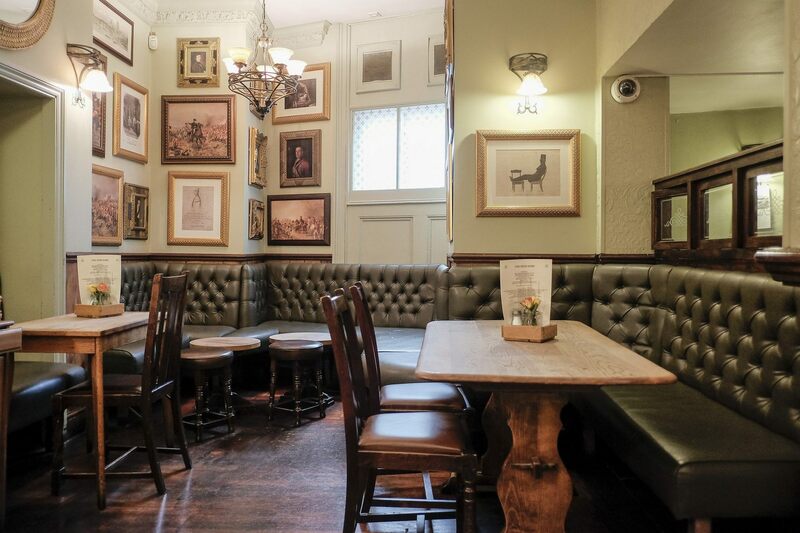 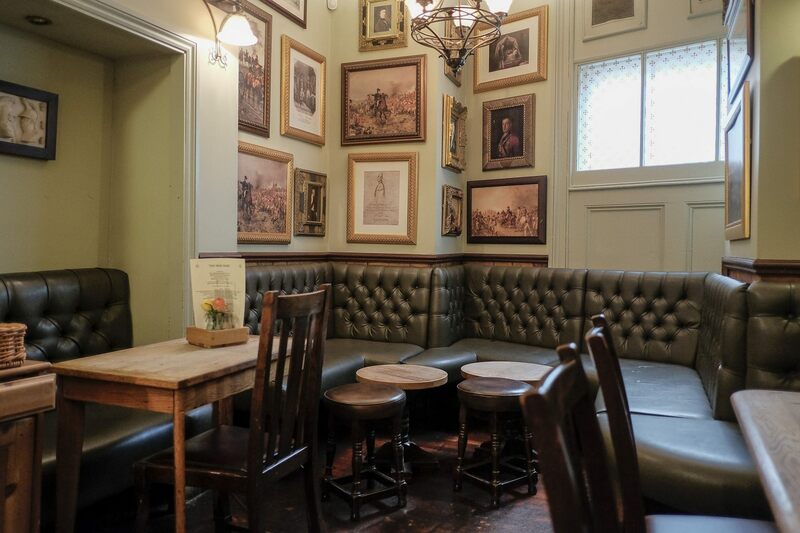 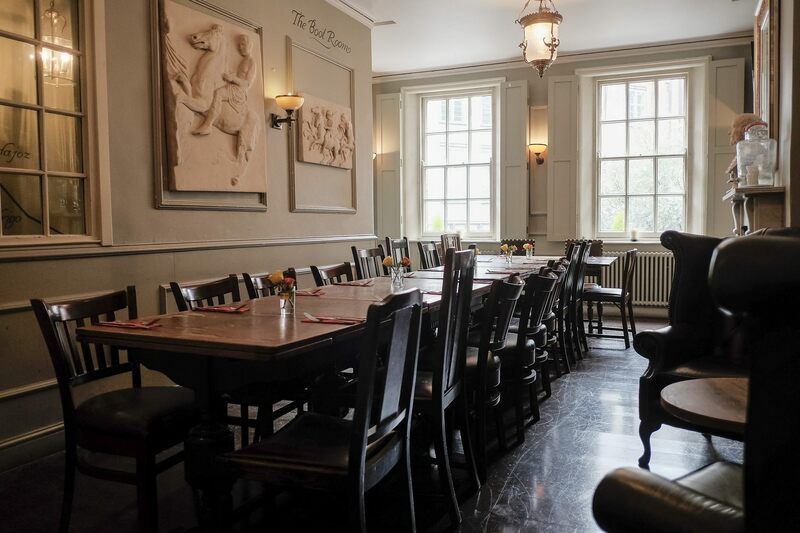 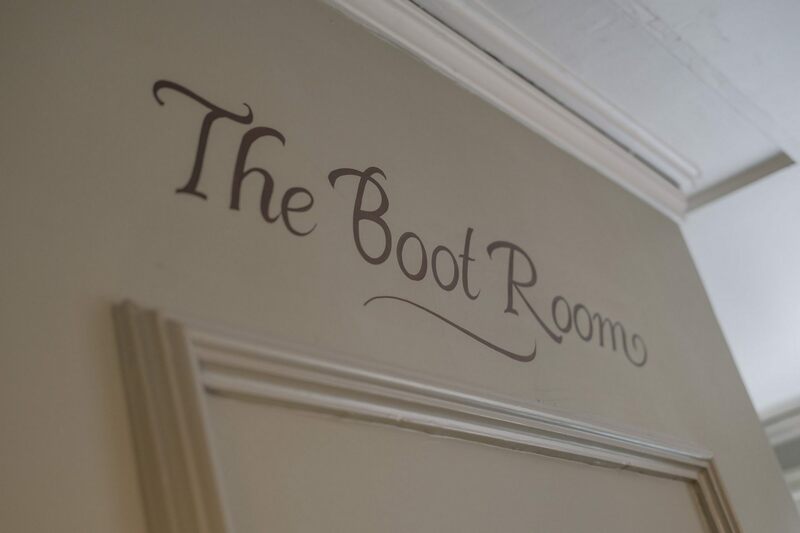 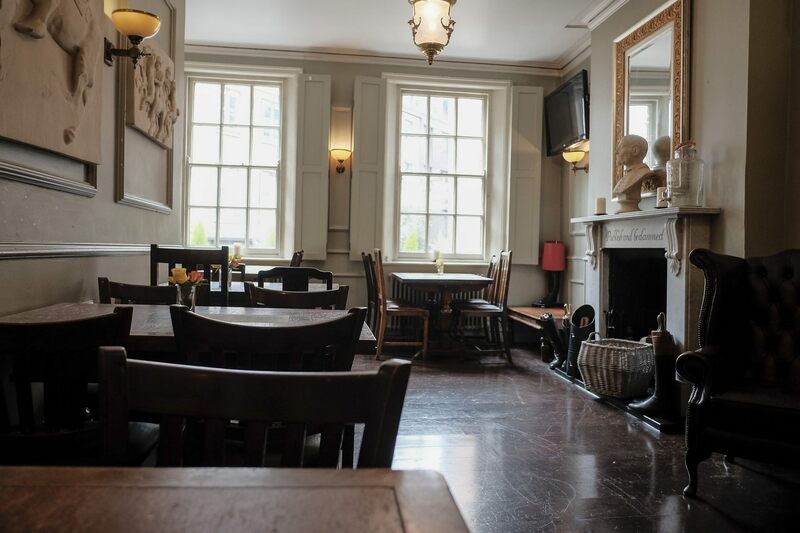 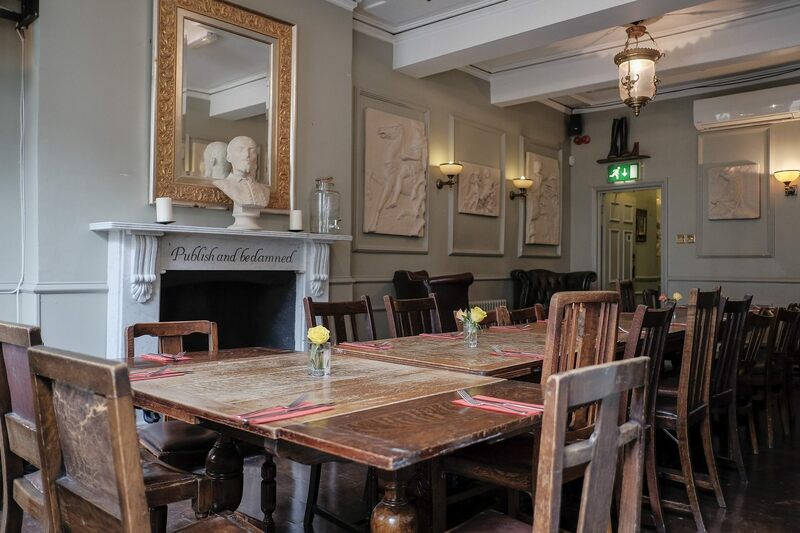 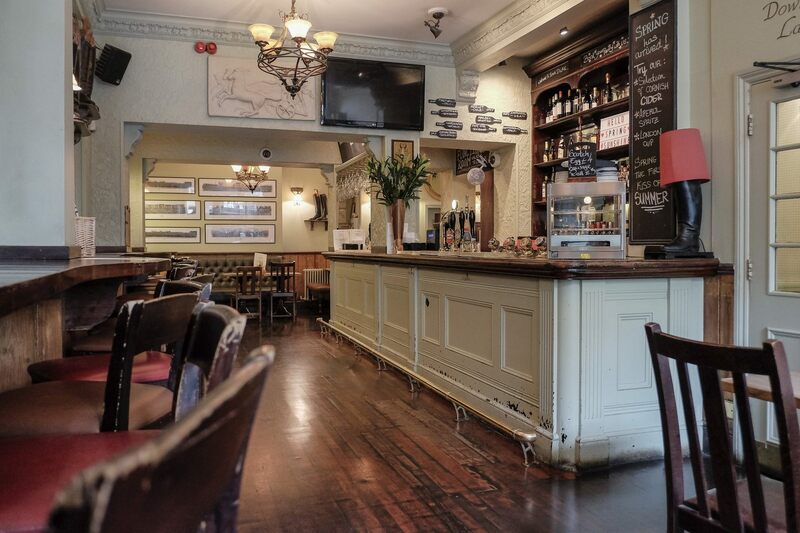 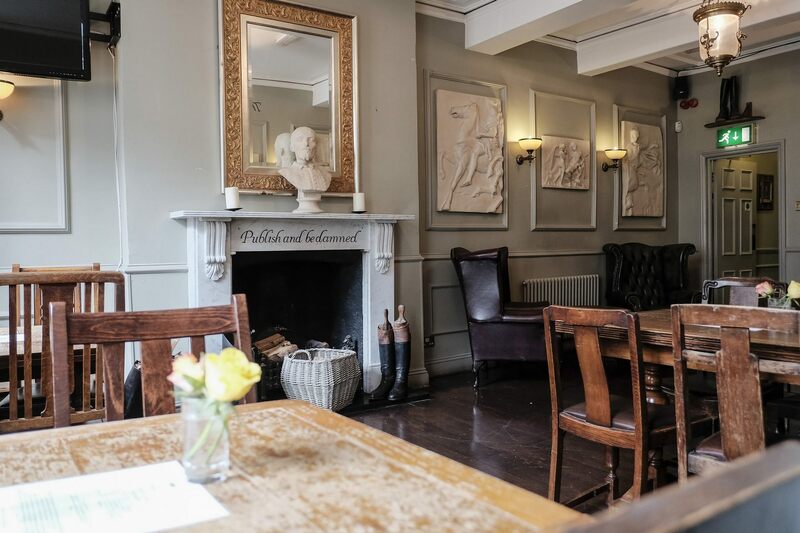 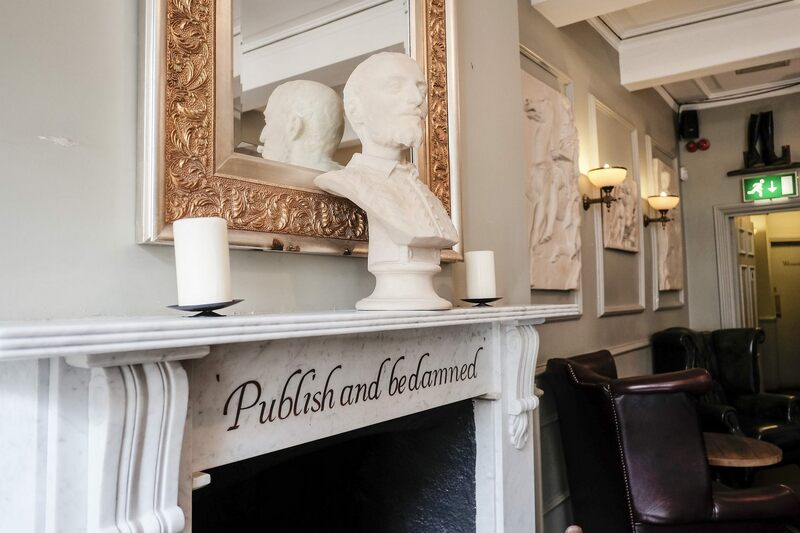 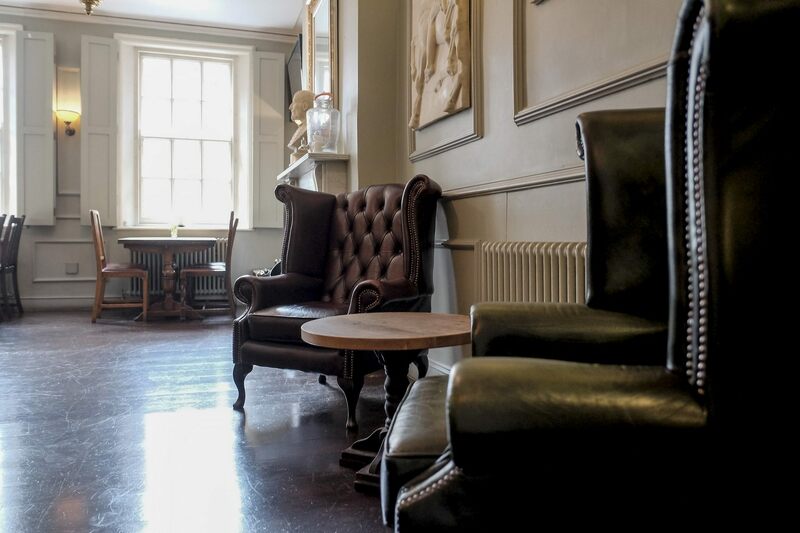 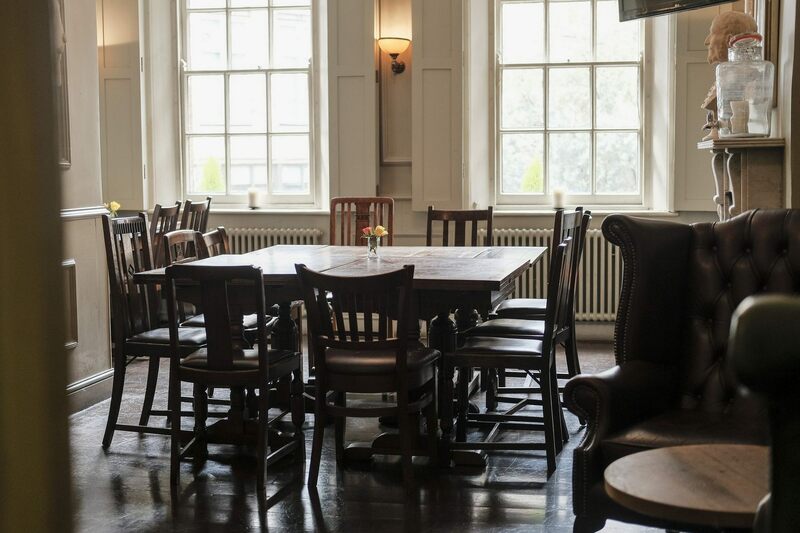 A traditional pub boasting a fabulous location in the heart of Mayfair, The Iron Duke invites you to enjoy a private dining experience in our Boot Room for up to 25 people. 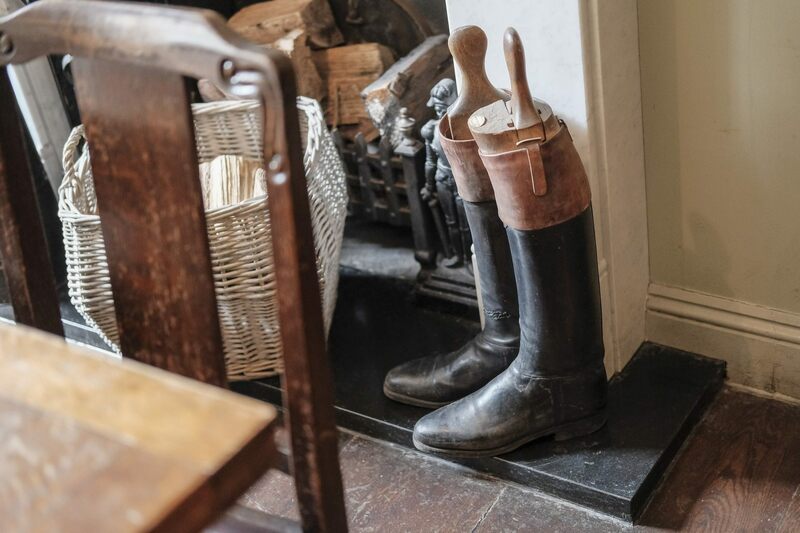 We can tailor a set menu to your taste (including a fine dining option), or you can dine from our classic in-house menu centred on traditional British fare. 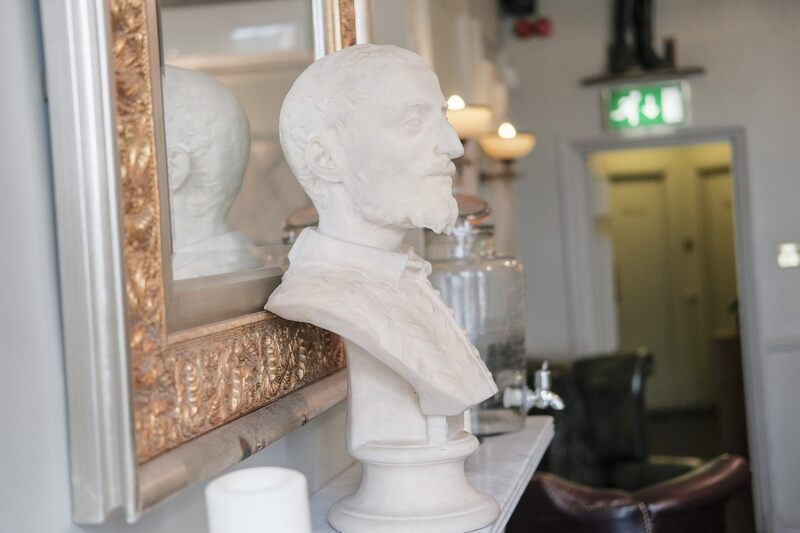 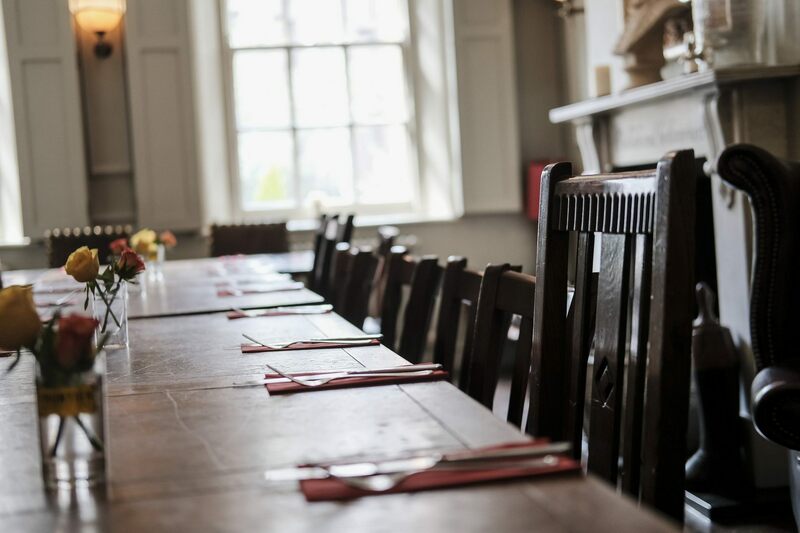 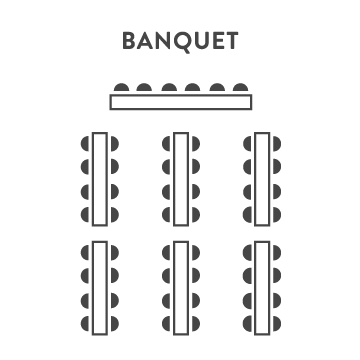 Rest assured, we’ll pull out all the stops to make it a meal to remember - dressing the tables to fit the occasion, and providing attentive waiter service throughout. 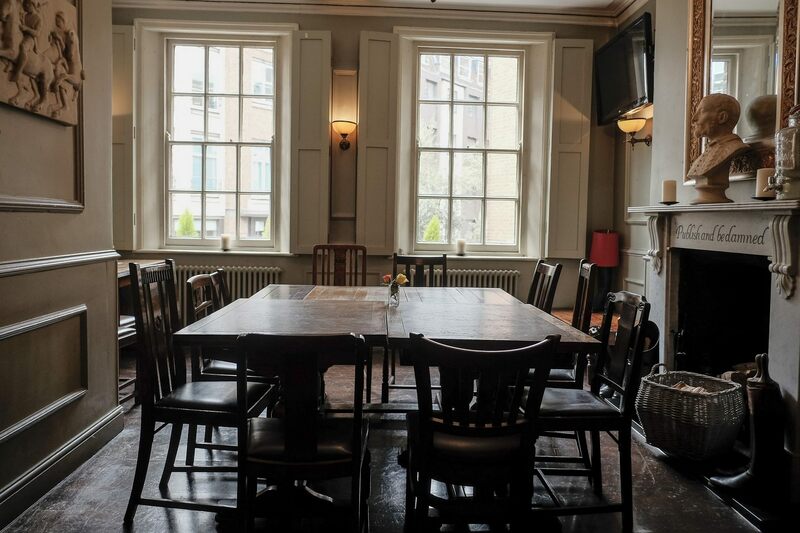 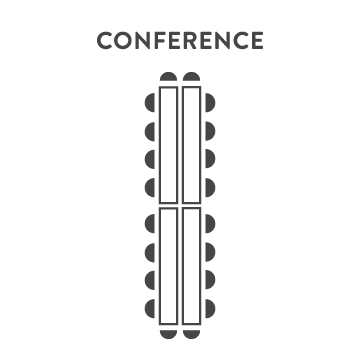 Just get in touch to discuss your requirements with us today.